Danny's was created 25 years ago by Danny and Marlene Cedotal, and they created a unique and amazing catering service that goes above and beyond for its customers. They created a business that feels like a family, and treats people like family. When they decided to retire, we decided to keep the business in the family to keep making people feel at home with our delicious cajun food. We strive to live up to their reputation every day, and can't wait to share it with you. Danny's is a local, family owned business and we treat our team members like family. We would love for you to get to know us too. 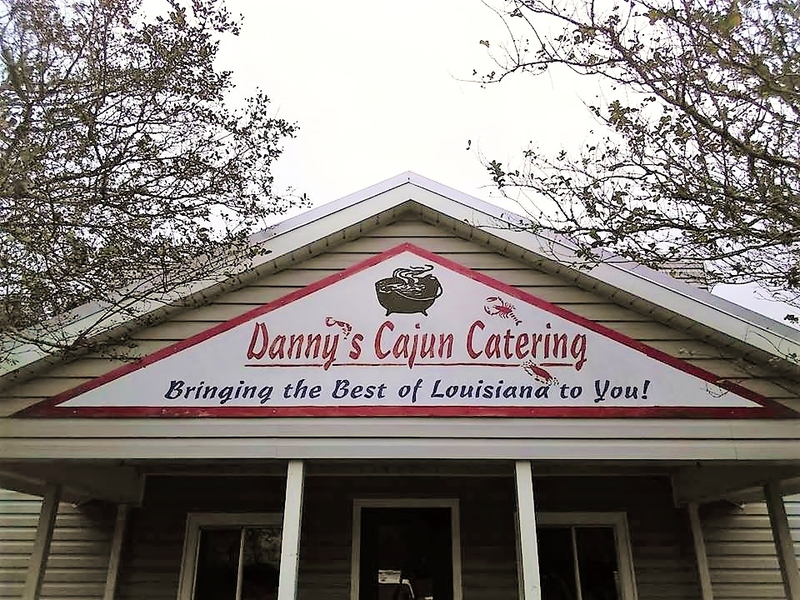 Hi, I'm James Landry, the new owner of Danny's Cajun Catering. I'm Marlene and Danny's cousin from Pierre Part, and I'm really excited to continue their legacy. I worked offshore for many years, but I have always loved cooking. I grew up eating Danny's food and there's not a thing I would change. My name is Audrey Landry, and I am really looking forward to helping my father achieve his goals. Nothing is more rewarding than seeing people you love succeed. I was a restaurant manager in Baton Rouge, and now I am going back to my Cajun roots, supporting the family business. Call or email us and get a quote for your event. Be sure to check out the menu!